China Security Report 2019 is now available on this website. Maritime Security: Policies and Measures Seen in the Third Basic Plan on Ocean Policy and their Characteristics, etc. Will Japan-U.S.-Australia-India Security Cooperation be Realized? NIDS Joint Research Series No.16 is now available on this website. 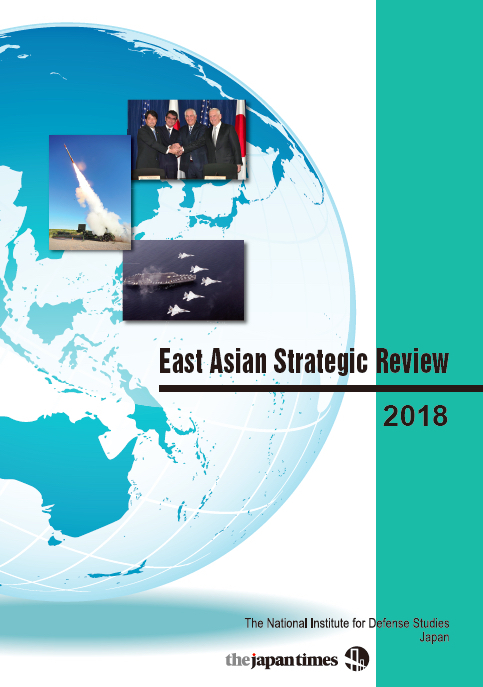 East Asian Strategic Review 2018 is now available on this website. China Security Report 2018 is now available on this website. This annual report includes analysis of the strategic environment of East Asia and the issues of critical importance concerning regional security. 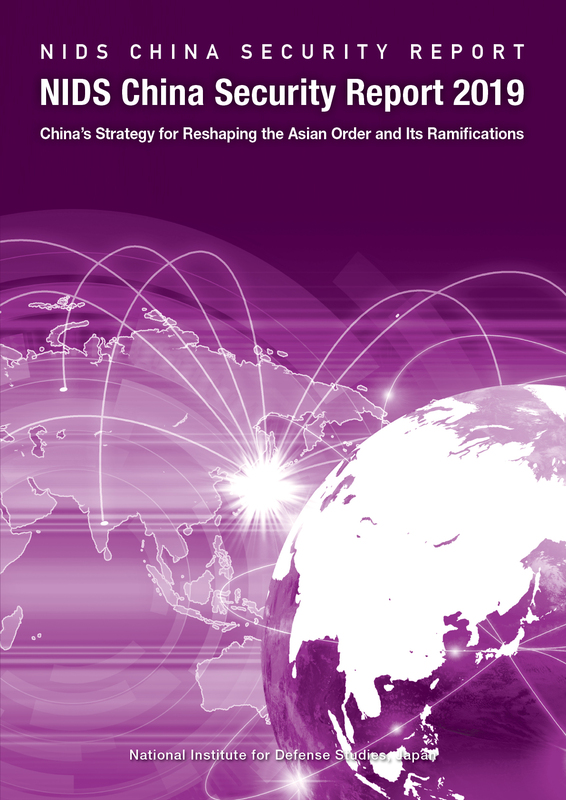 NIDS China Security Report analyzes the strategic and military trends of China. This Journal is intended to promote research activity on security issues. 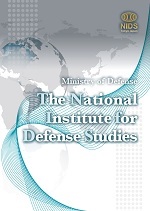 You can see the brochure of National Institute for Defense Studies. Copyright © The National Institute for Defense Studies. All Rights Reserved.